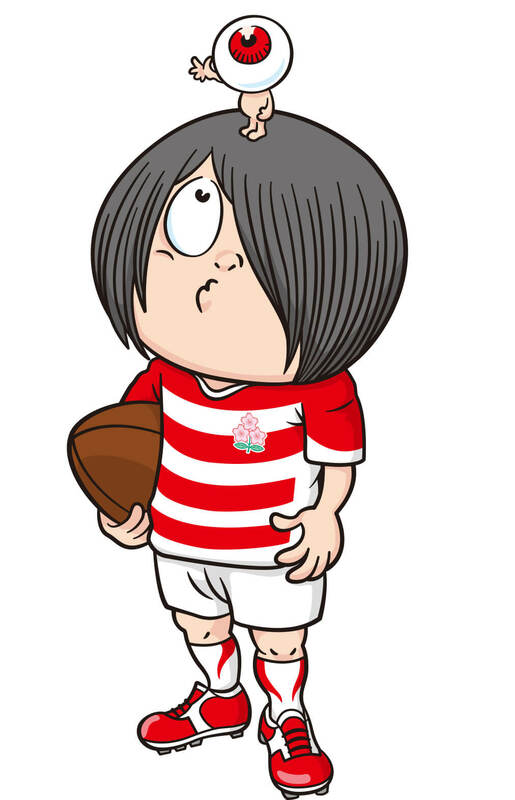 The Japan National Rugby Union Team has collaborated with numerous characters to date including Snoopy, Doraemon, Rilakkuma, Kinnikuman and Astro Boy. 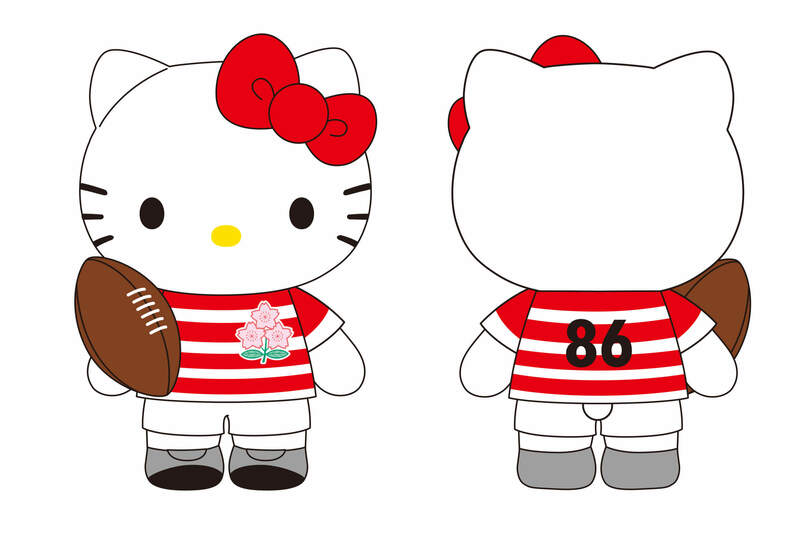 The Brave Blossoms have now announced that they are teaming up with Hello Kitty and GeGeGe no Kitaro. Collaborative merchandise will be sold at respective licensee companies, select sports shops and the team’s official online shop. Their collaborations are set to expand in the near future.